Outpatient Facility license -- Anna Contomitros, Administrator. License for the state of Nevada. Clinic License and "Statement of Deficiencies" list. 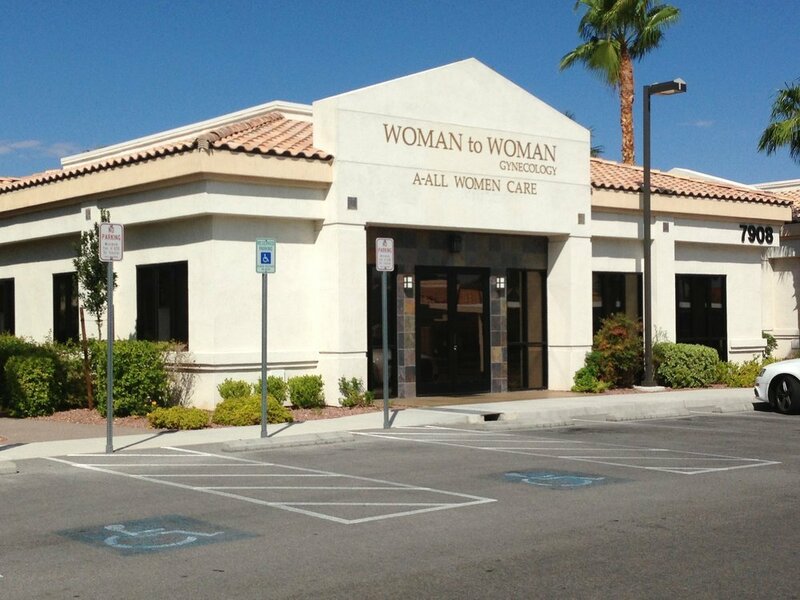 Documents show 2014 patient received abortion and suffered pain and bleeding. At one point, threatened to sue the clinic. A complaint was filed but no action was taken. Document contains a lot of information about what happened.